Moving is rarely a quick, easy process, and it is likely you’ll have to make plenty of tough choices before your relocation. For one reason or another, you cannot bring every possession to your new address. As a result, you’ll have to decide which items you can live without and find ways to get rid of these belongings quickly. Thankfully, a wide range of options are available. Check out the following tips to separate the necessities from the luxuries before moving day. Unfortunately, your elliptical, treadmill and weight bench won’t fit in your new studio apartment. With a realistic approach to moving, you can decide which items are crucial every day. Evaluate your current living space and examine how your belongings would fit at your new address. Making lists of items and where they could be placed in your new home is helpful, as this enables you to determine which items will work well at your residence. 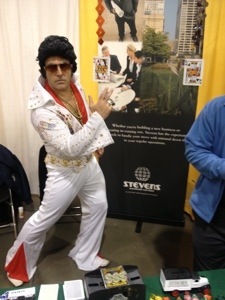 Additionally, you can get extra support from a world-class household moving company like Stevens Worldwide Van Lines. The first-rate professionals at Stevens support people during short- and long-distance moves, so regardless of whether you’re relocating out of state or within the same municipality, you can get the assistance you deserve for your move. Over the years, a house can easily be filled with clutter that simply takes up space. Remove these items from your home – there is no need to bring belongings that have no financial or sentimental value to your new address. You can also find creative ways to eliminate junk. After you finish cleaning up, you could sell non-essential items online, host yard sales, post newspaper advertisements or donate possessions to local charities. Larger possessions could be valuable, but you may lack the necessary storage space to keep these belongings on site. Thankfully, storage options are readily available, so you can keep these items safe even if they are not located within the comfort of your residence. Conducting research puts you in the best position to make informed decisions about storing your belongings. Examine your budget and how specific storage options could impact your monthly and annual expenses. If possible, transport belongings you plan to keep in storage units to these areas before you move – the last thing you want is a busy, hectic moving day. Long distance moving requires plenty of time and resources, especially if you’re moving between states. Homeowners could have many possessions they wish to relocate, and finding the best way to get belongings from Point A to Point B can be more difficult than it might seem at first. Traveling from one state to another can quickly become stressful, but check out the following tips to simplify a full-scale move. Moving boxes are crucial as you get ready for the big day – purchase tape, bubble wrap and other relocation essentials before you start packing. Buy only supplies you need, and if you are uncertain, conduct an in-depth assessment of your belongings. Determine which items you can do without at your new address and get rid of these belongings before you pack. In fact, you could find buyers for some of these possessions by hosting yard sales, placing ads in newspapers or using online tools. Those who care about you are happy to help you move – reach out to these people in the weeks and days leading up to your relocation. Keep in mind that few people have wide-open schedules for long, so give yourself plenty of time to find family members and friends who can help you transport your belongings to your new address. Additionally, provide incentives to those who offer assistance on moving day. Your funds might be limited, but you can always offer support in other ways. Whether it is agreeing to clean out a friend’s basement or helping a family member move in the future, you can show your appreciation by providing assistance at a later date. First-rate moving specialists are readily available to help you complete your relocation. In fact, you can employ the skilled experts at Stevens Worldwide Van Lines to receive world-class assistance on moving day. 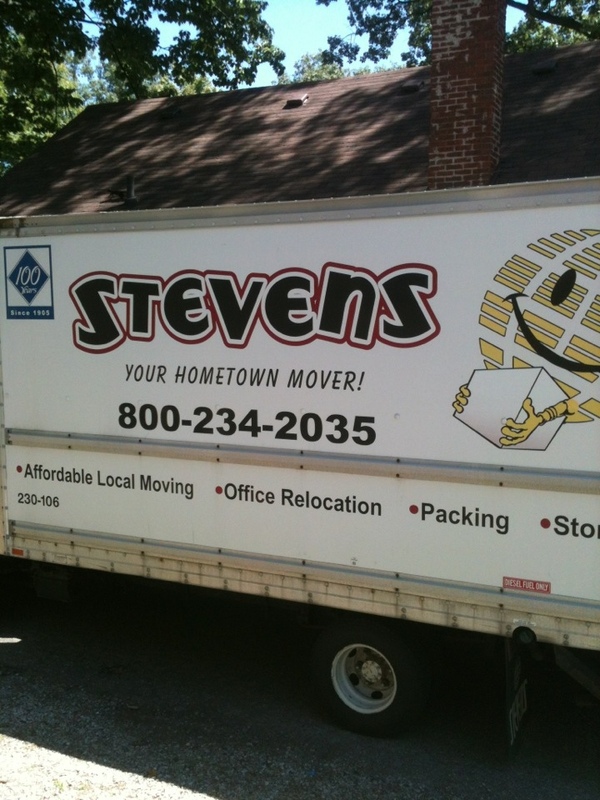 Stevens’ relocation movers possess the training and experience so you can enjoy a stress-free move. 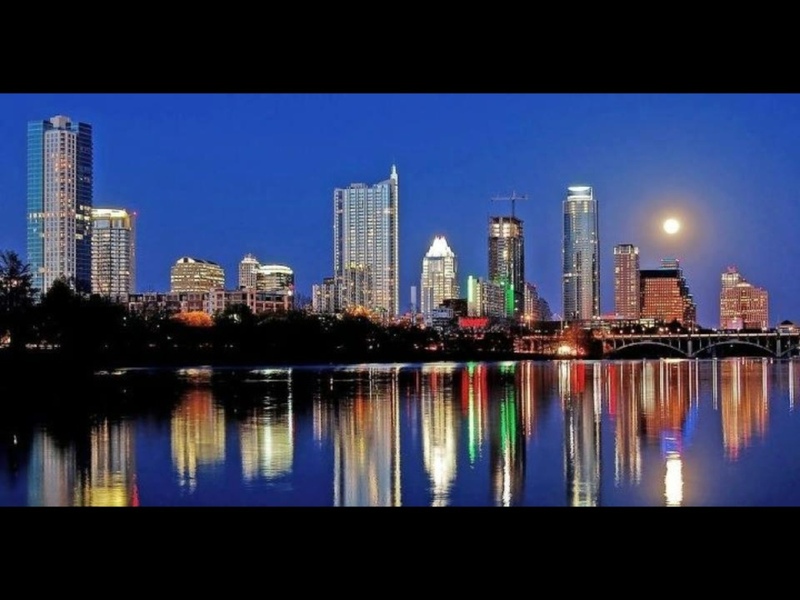 These qualified moving specialists make total customer satisfaction their top priority, and Stevens has earned its reputation as a worldwide leader by providing a wide range of relocation services to homeowners.